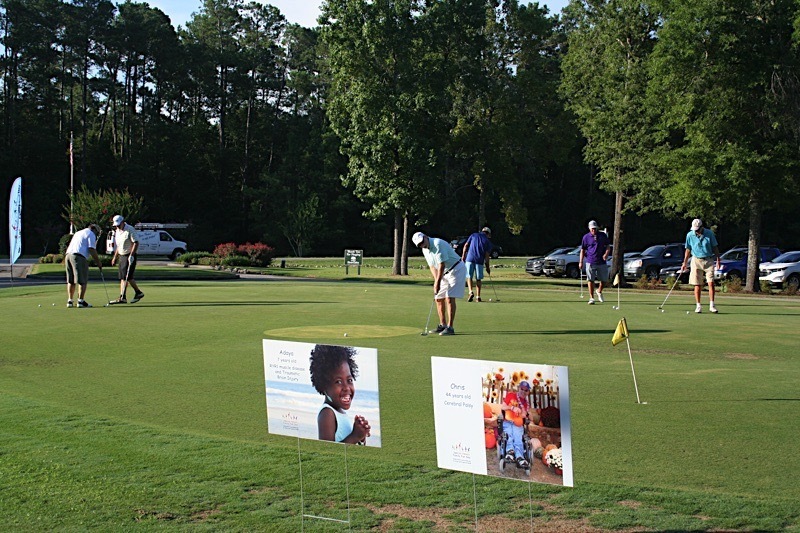 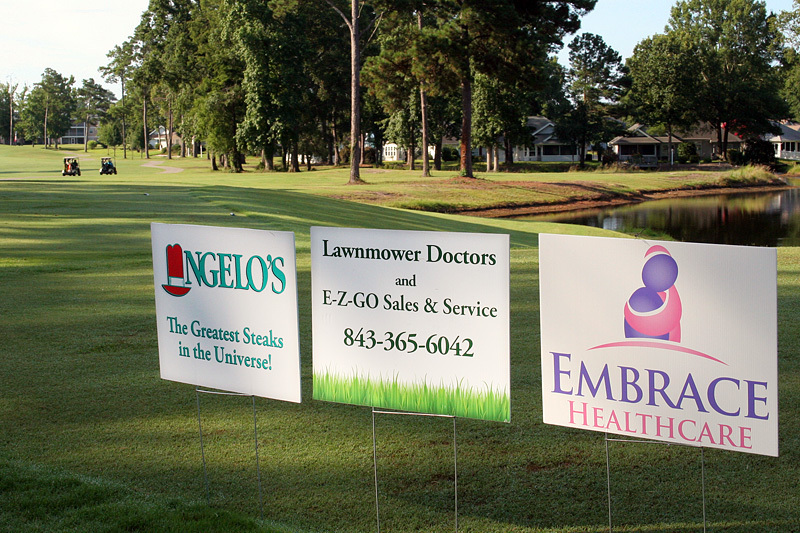 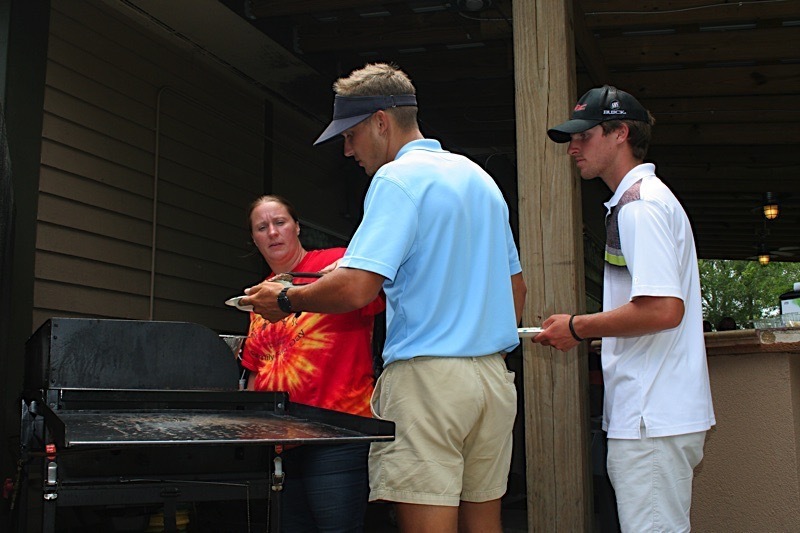 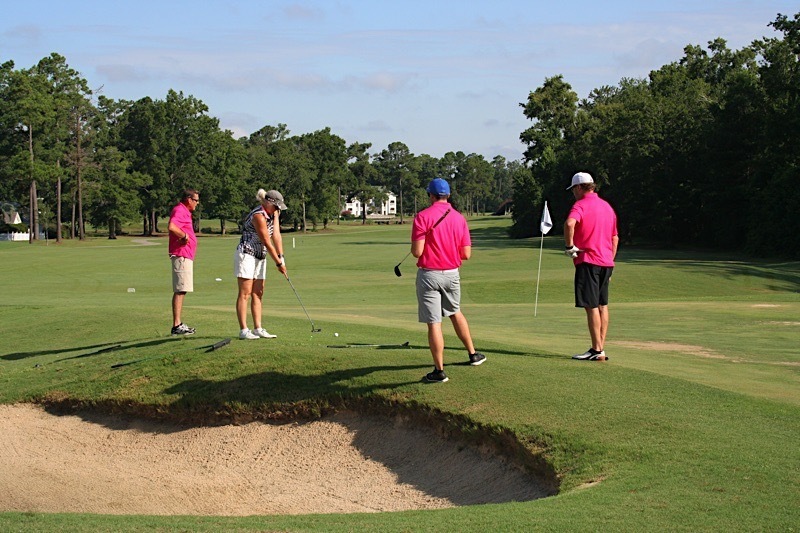 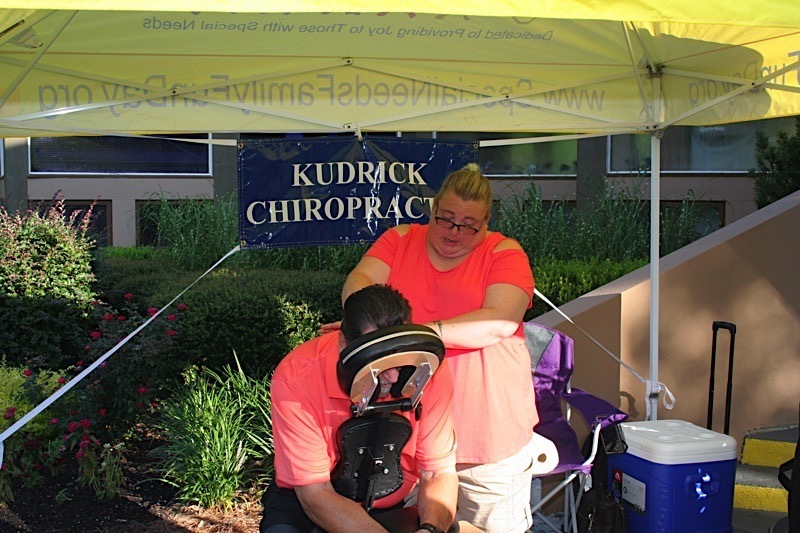 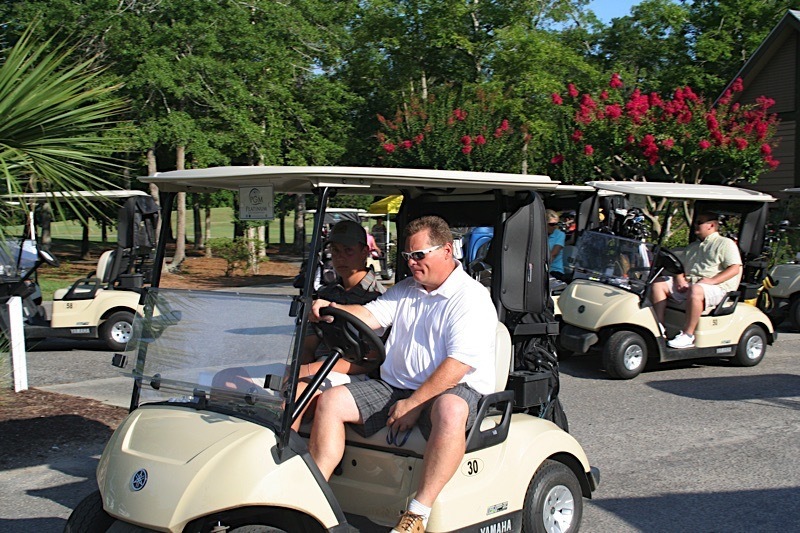 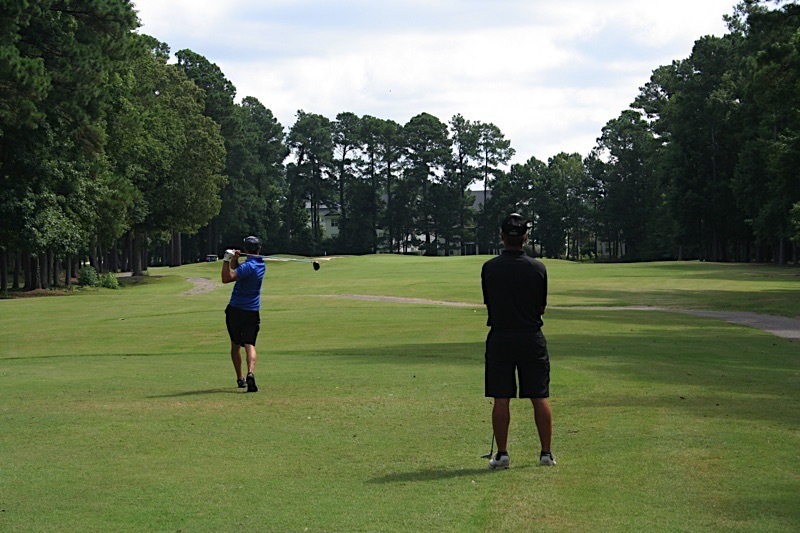 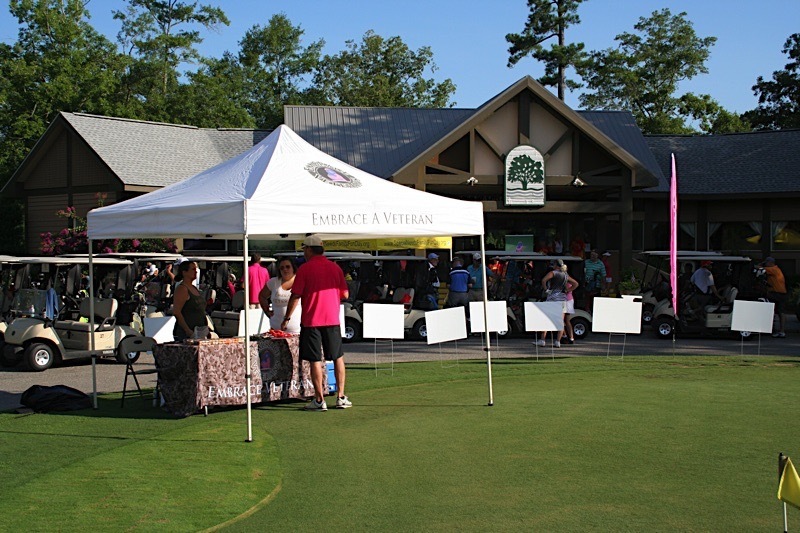 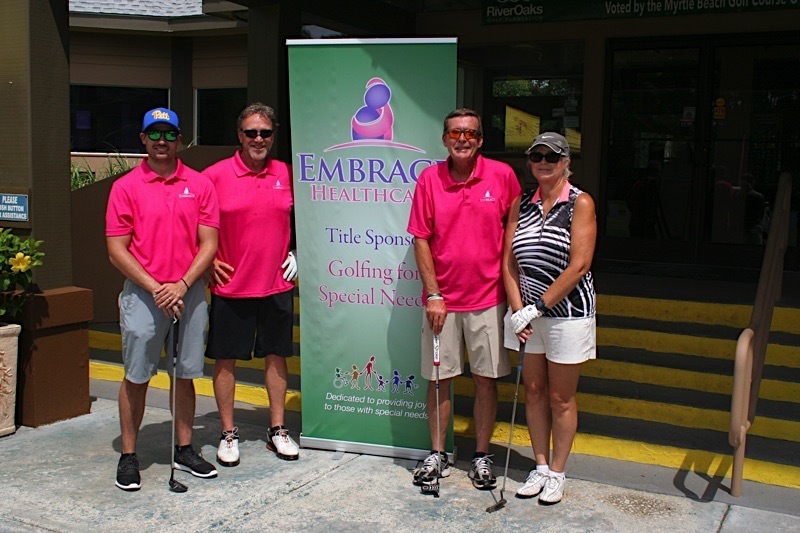 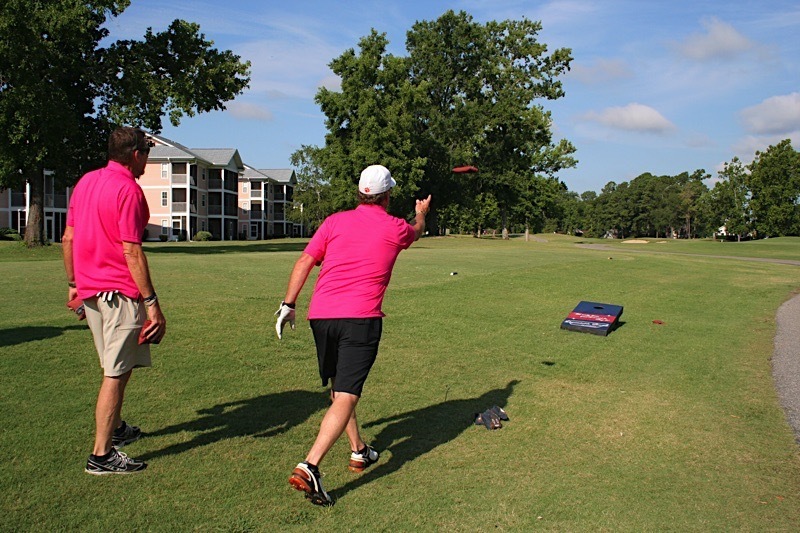 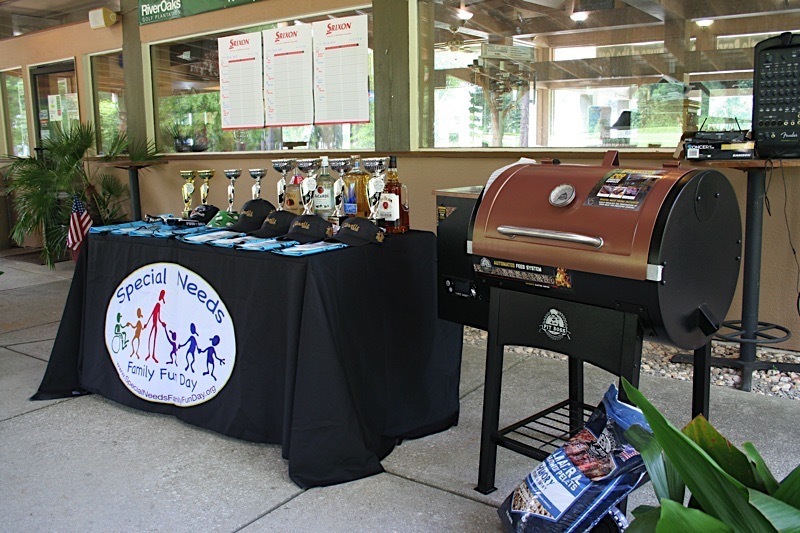 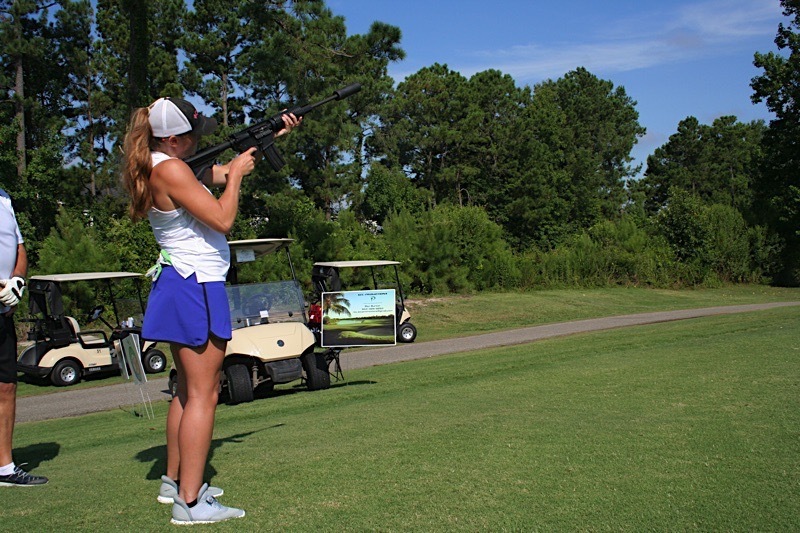 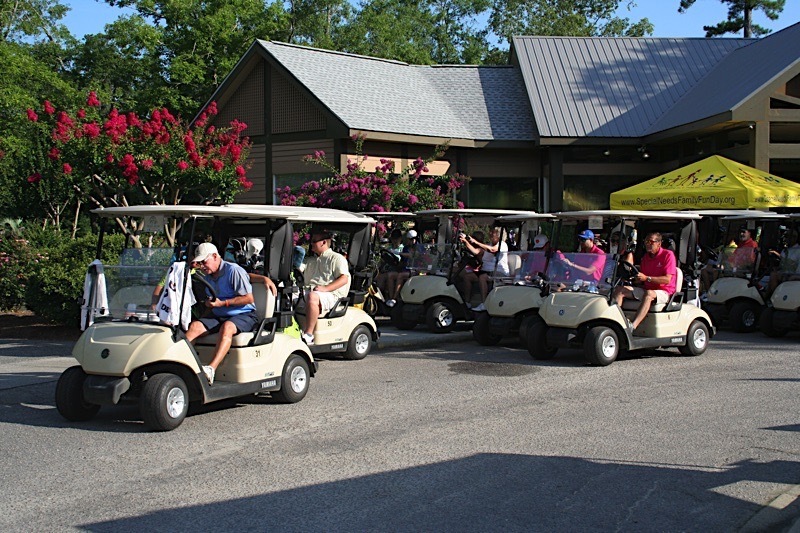 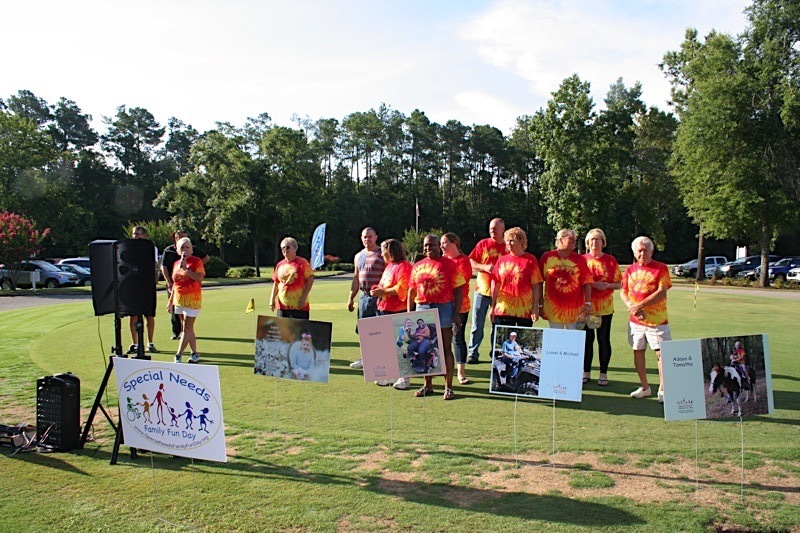 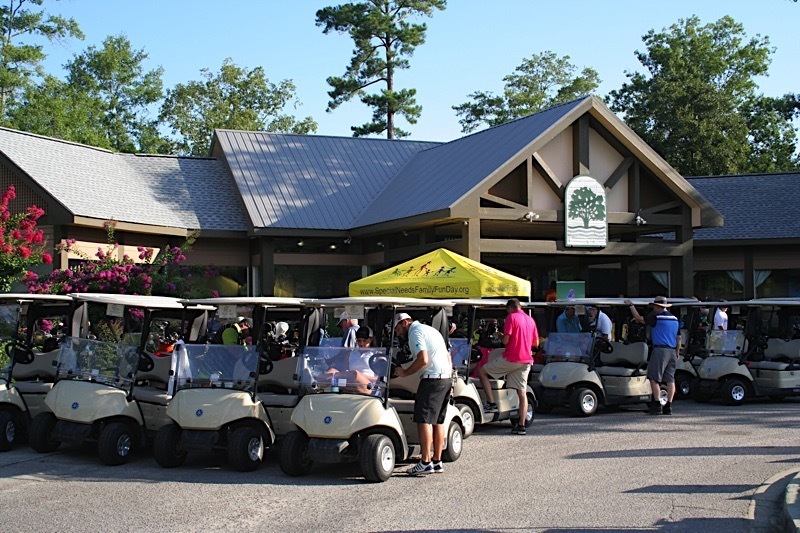 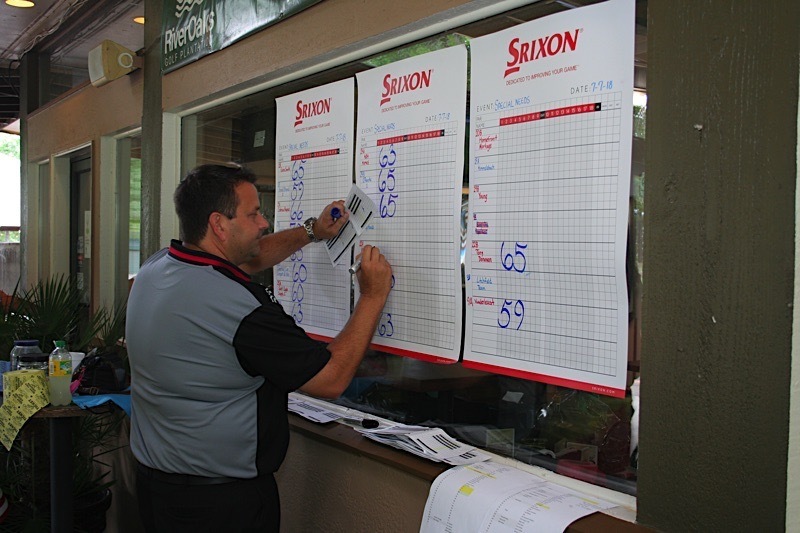 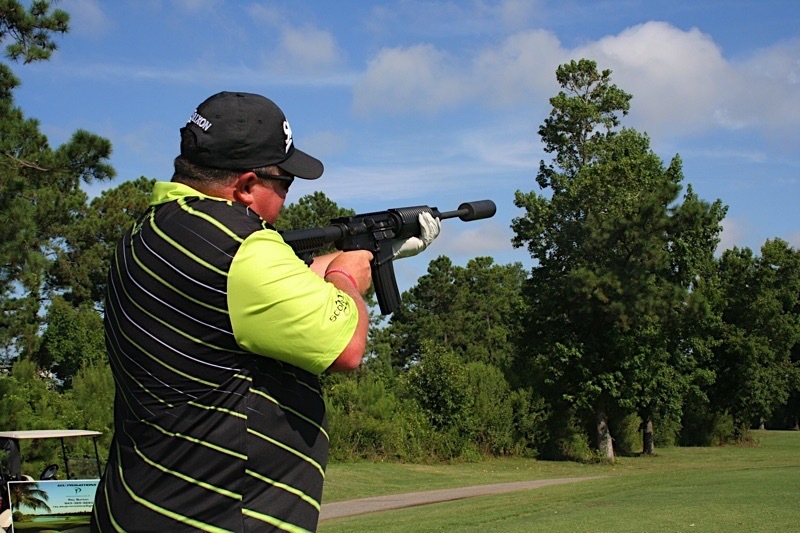 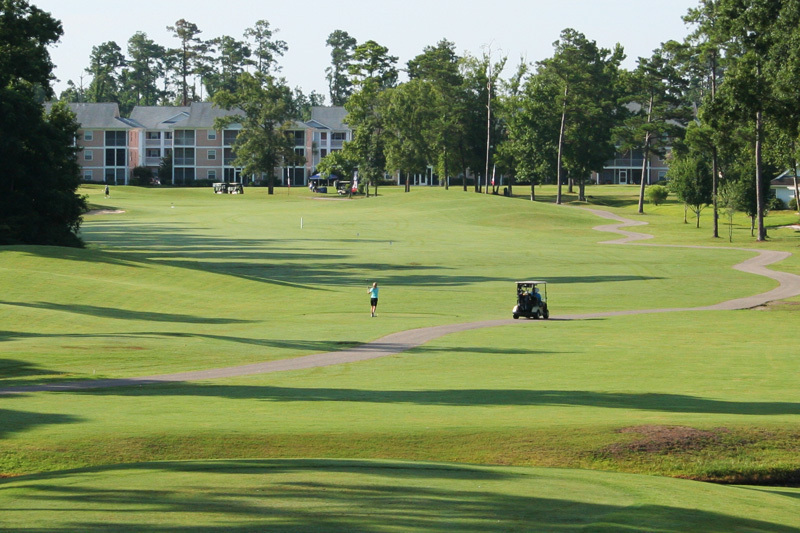 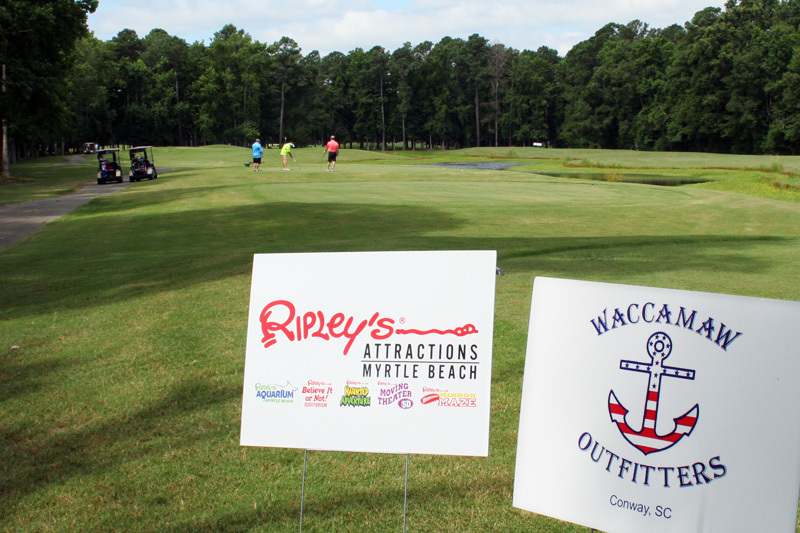 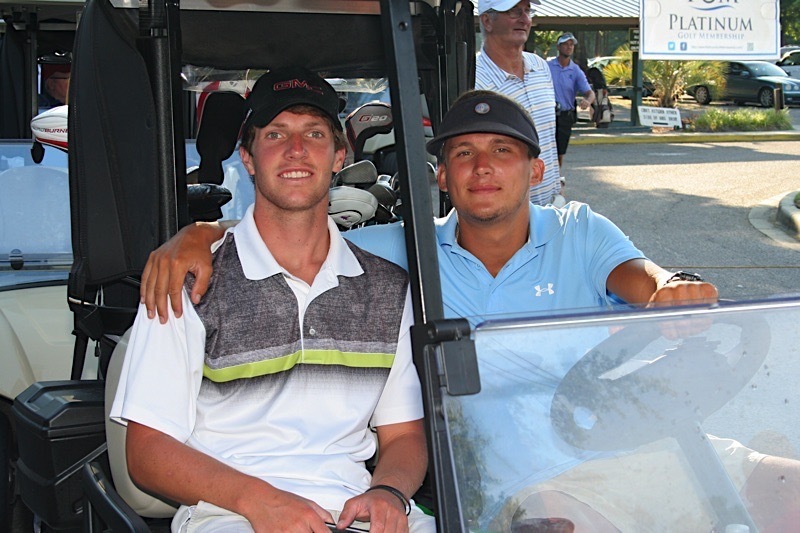 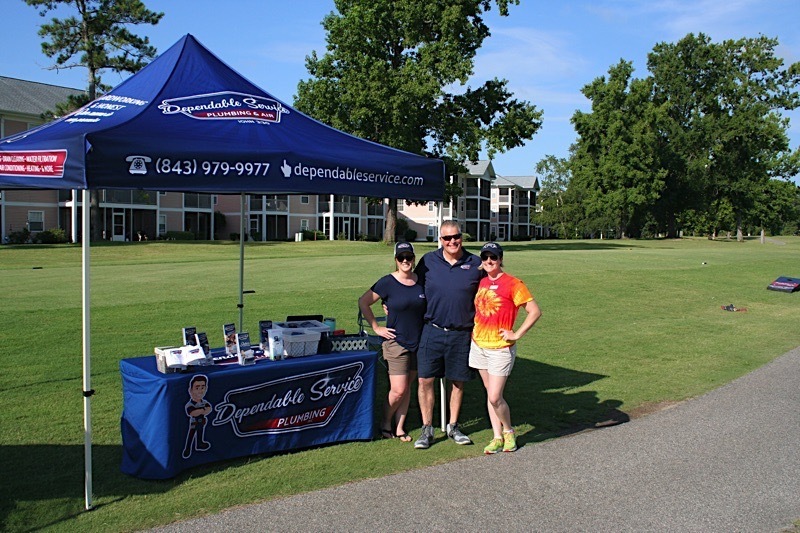 In July, 2018, a golf tournament benefiting Special Needs Family Fun Day was held at River Oaks Plantation. 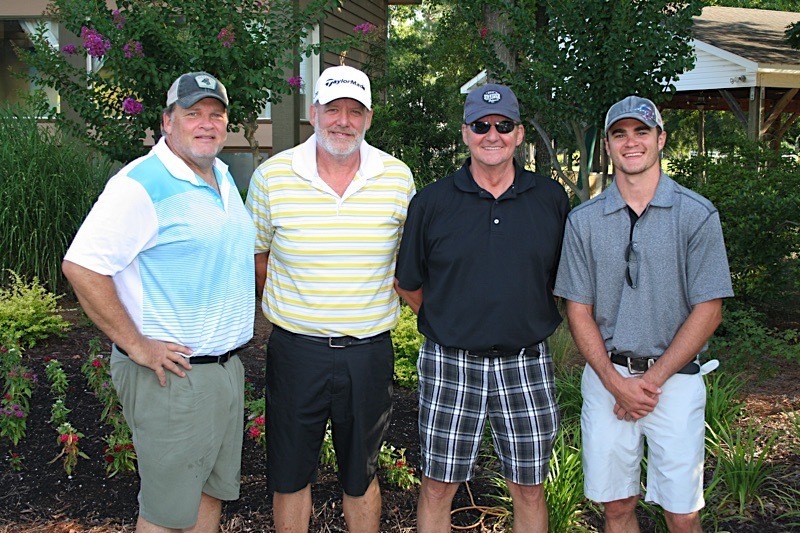 It was a 4-man team scramble with an 8:30 AM shotgun start. 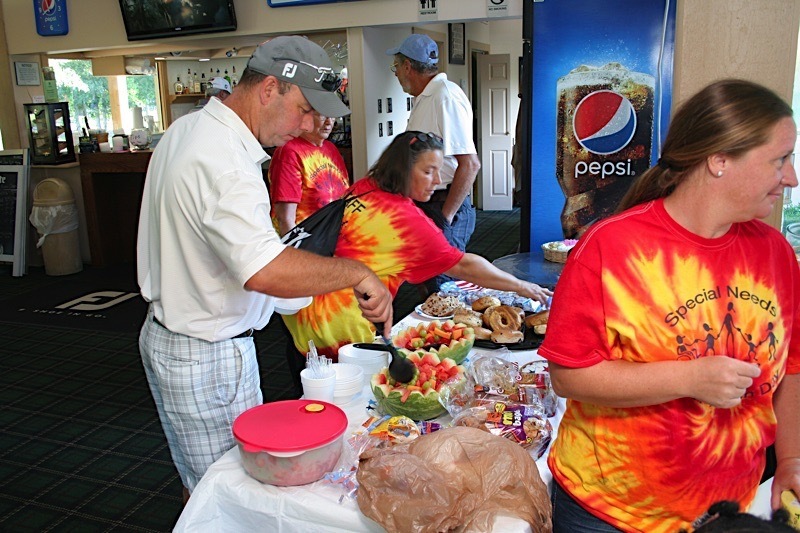 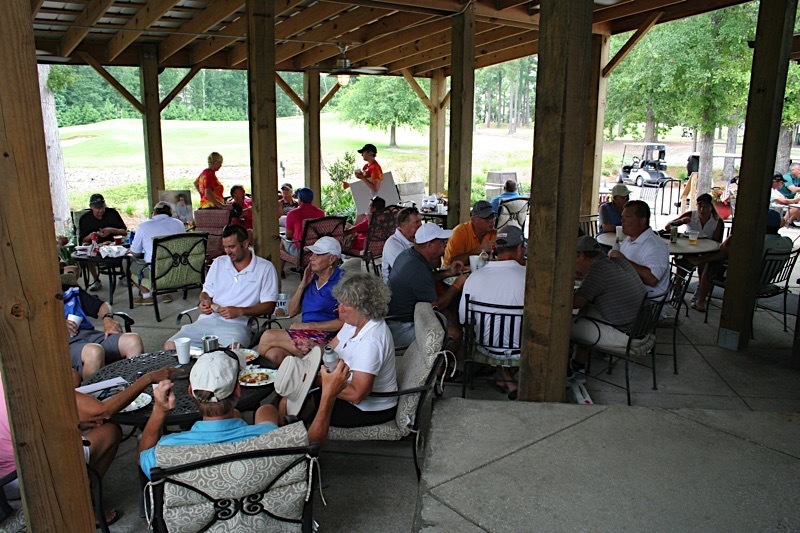 Everyone enjoyed lunch in the clubhouse after the tournament. 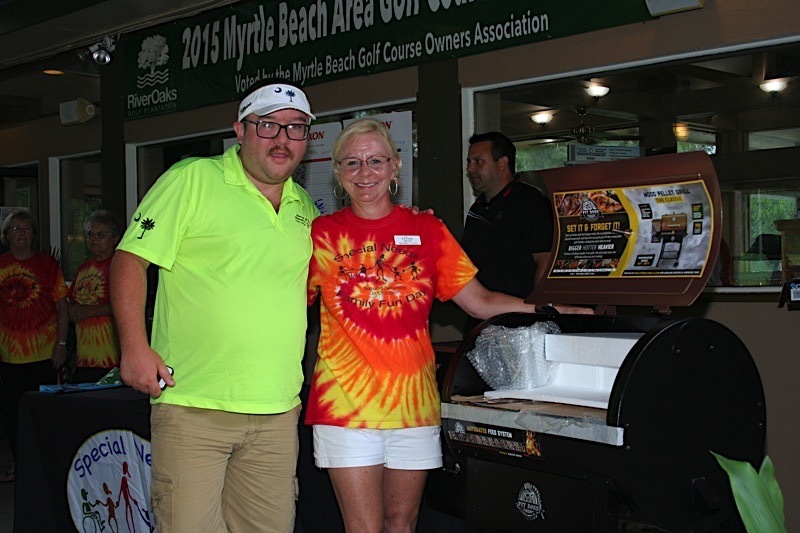 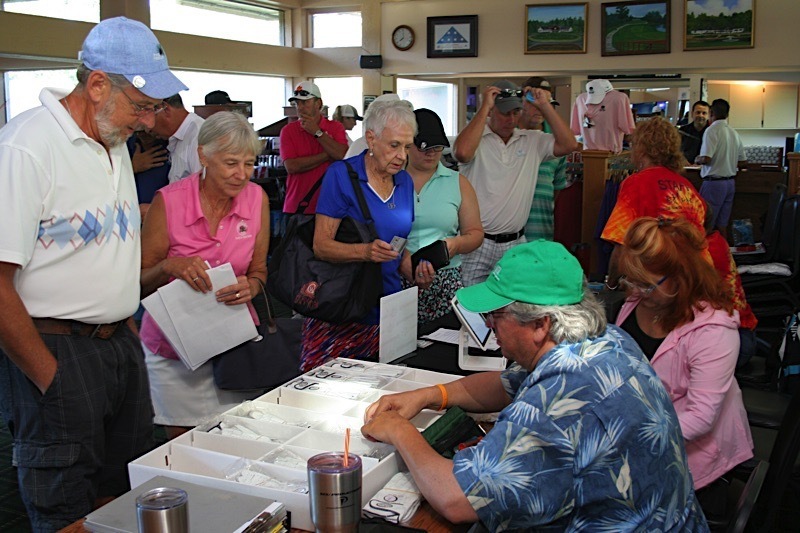 There were lots of door prizes, including dinner certificates, rounds of golf, and more. 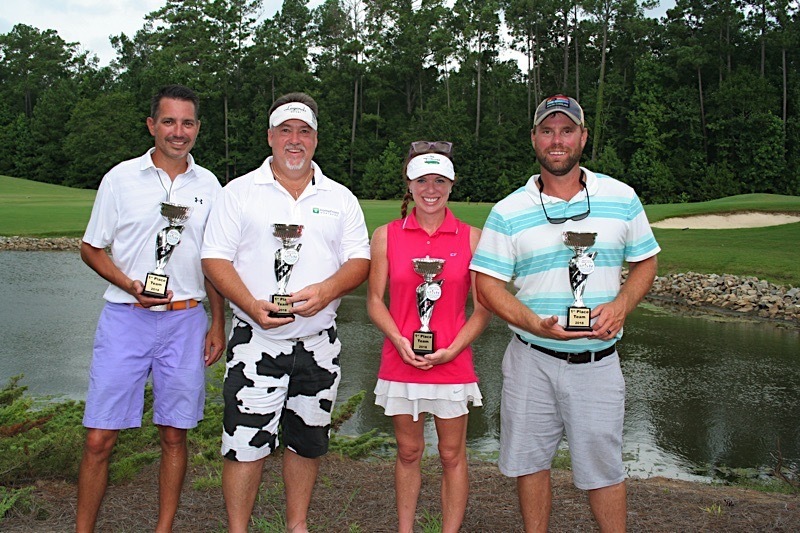 There were awards for Closest to the Pin (Male & Female) and Longest Drive (Male & Female). 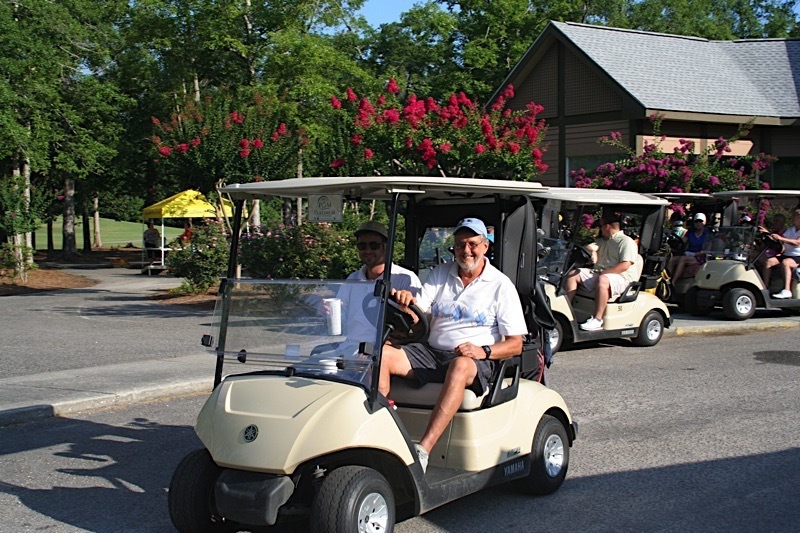 Everyone had a great time and most will be back next year.